Are you stuck, frustrated, depressed, or overwhelmed? Do you procrastinate or struggle with time management? Are you disorganized, impulsive, or get distracted easily? Do you struggle to finish projects? Are you chronically late, behind on your task list, and always playing catch up? Do you struggle with relationships? Are you a non-linear thinker living in a linear world? Are you exhausted going to bed every night hoping to live to fight another day? Coaching is an action-oriented partnership designed to find what works for you. People often come to coaching because the methodical solutions in the self-help section of the bookstore are just not working. 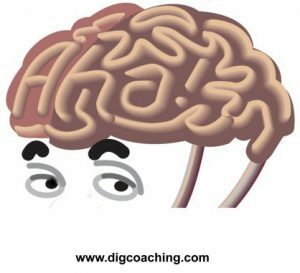 At DIG Coaching, we opt for the application of insightful thinking as a means to excavate what works for you – often manifesting in an Aha! moment. We focus on your strengths, natural patterns of attention and unique processes, and then build on those to determine reliable strategies that systematically lead to positive outcomes. It is incredibly frustrating to know you are capable, yet time and again, you miss opportunities or fail to execute. For me, when it all came to a head, I finally looked towards ADHD coaching. If I knew then what I know now, I would have invested the time in coaching long ago. What I've learned is that I'm more than capable. I just have to do tasks my way. 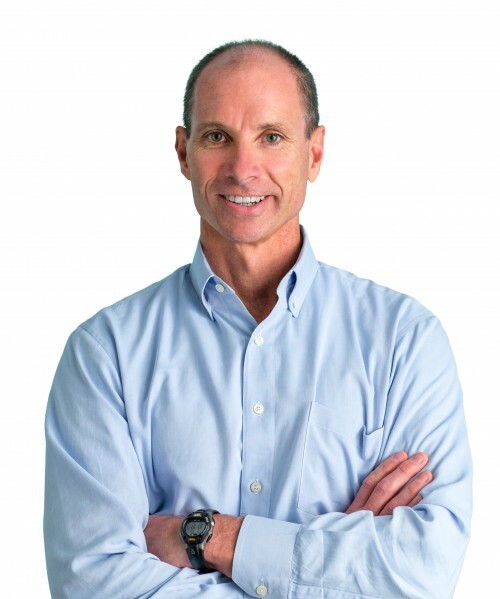 Through coaching, I've come to understand how I work in a unique and positive way. Sometimes I catch myself and say I've changed. But Jeff is right... I haven't changed; my behavior has changed. Now I attend to how I do things, not just how I think they are supposed to be. Since working with Jeff, I'm seeing things differently and accomplishing tasks I never knew I could do. If you can identify with any of this, I recommend you take the time and give Jeff a call.